that characterises our products. 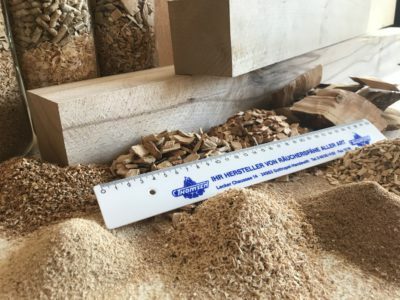 Thomsen Räucherspäne GmbH & Co. KG, which is located in Handewitt, Germany, produces high-quality food smoking chips made from local woods such as beech, oak, alder, cherry, spruce and birch. With a wide range of different chip sizes, are we able to provide the right chips for every requirement. 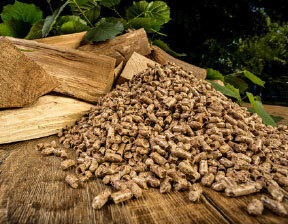 Alongside the smoking chips, Thomsen also produce friction logs for food smoking, as well as pellets, RUF briquettes, firewood and kindling for heating, and a diverse range of wood chips for animal bedding, all products are extremely popular among our wide variety of customers. 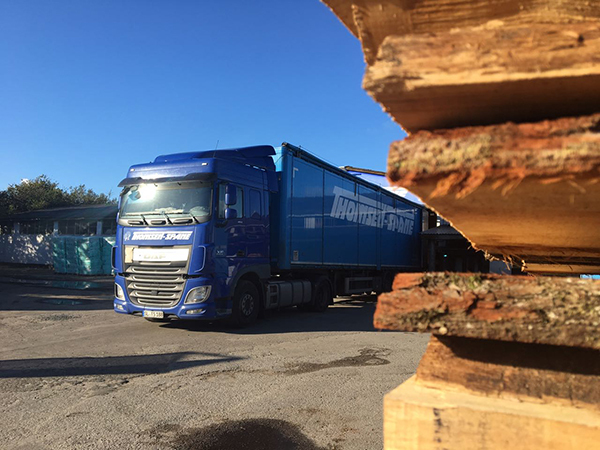 High quality food smoking wood chips from different kind of woods – beech friciton logs and exclusive smoking spices made from only natural ingredients. 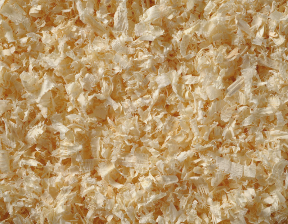 Wood Sawdust, Shavings, Wood Chips, Bark mulch and more for livestock farming, horse bedding and equestrianism, reptiles, amphibians and laboratories. 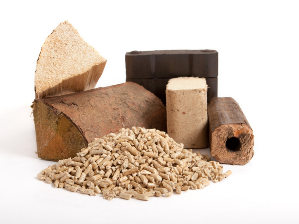 Quality Firewood, kindling and briquettes made from local woods from sustainable forestry. Top-Quality wood pallets for heating which we supply in cooperation with the best manufactures from Germany, Denmark and Polen.